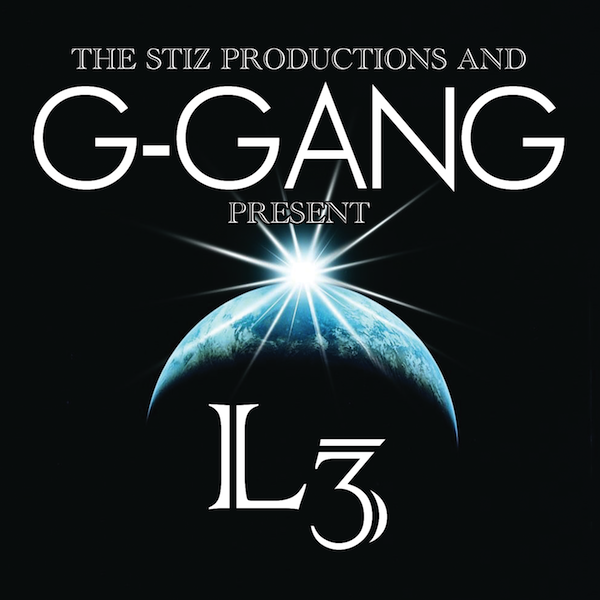 The G’d Up Clique aka: G-Gang just dropped their 3rd Stiz Recording Studio mixtape. This crew knows how to get ish done. 3 mixtapes in a year and a half – straight hustle. Led by J-St@r, the group also includes Split Personality, Shi Money, Eazzy, Loso, Young Famous, Rex & Hifee. Executively produced by Jive the Universal. Listen and download the full mixtape below or click here to visit G’d Up Clique’s Bandcamp page.